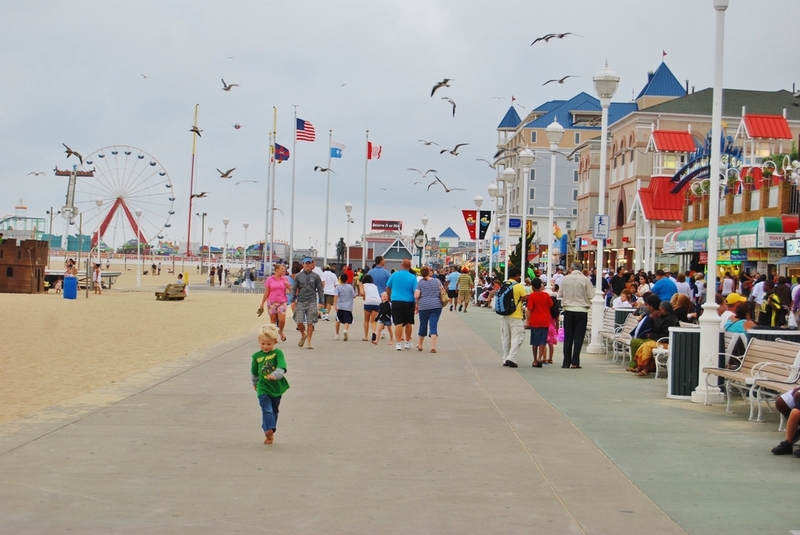 A U.S. district court judge in Maryland ruled that restrictions on street performers in Ocean City is unconstitutional. The decision says the restrictions placed a “substantial burden” on harmless speech. Now, performers are no longer required to sign up for spaces on the Boardwalk a week in advance, a law performers have long been protesting. The decision also removed restrictions on dedicated work areas, performances before 10 a.m. and advertising. However, it upheld the restrictions on performances after 1 a.m., items bigger than 6 feet and performances on select streets which are key access points for emergency vehicles. “All of these performers were performers who recognized the First Amendment does not allow a town or municipality to put a performer in a little box,” the performers’ attorney said. The Plaintiffs were eleven street performers who perform or have performed on the Ocean City boardwalk. Boardwalk performers first filed a $1 million lawsuit after the ordinance was proposed in 2015.